In the fast-moving world of dancehall reggae, fame and success are hard to obtain and easy to lose. Fans can be fickle, and trends change in the blink of an eye, leaving most entertainers with painfully short career spans. Only a rare few can remain relevant from year to year, holding their audience’s attention and leaving them crying for more. Capleton’s lyrics are deep, precise, and thoughtful. His live stage shows are consistently dynamic, explosive performances. 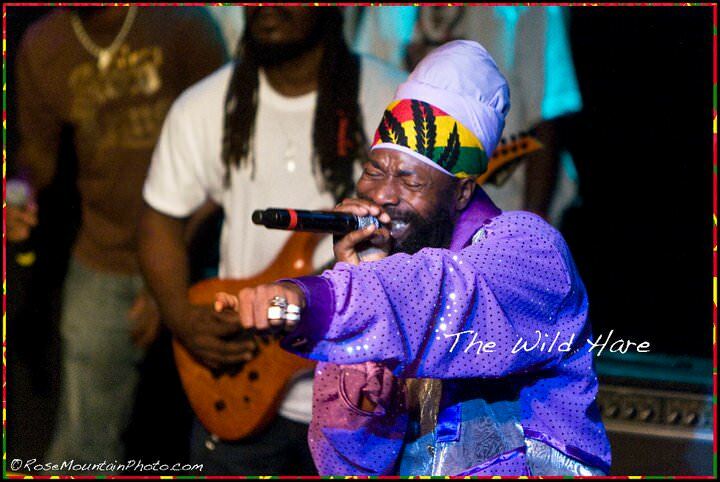 Capleton’s remarkable staying power and longevity may be his greatest gift. Capleton’s discography includes Number One Pon the Look Good Chart — 1991, Lotion Man — 1991, Alms House — 1993, Good So — 1994, Prophecy — 1995, I-Testament — 1997, One Mission (compilation) — 1999, More Fire — 2000, Still Blazin’ — 2002, Voice of Jamaica, Vol.3 — 2003, Praises To The King — 2003, The People Dem — 2004, Reign of Fire — 2004, Duppy Man (featured with Chase & Status), Free Up — 2006, Hit Wit Da 44 Rounds — 2007, Rise Them Up — 2007, Bun Friend — 2008, Yaniko Roots — 2008, Jah Youth Elevation — 2008 and Iternal Fire — 2008.